Transform an ordinary greeting card into a creative one by making it into a pop up card. Pop up cards are used nowadays not just by kids but even by adults. It is not just used for school projects or activities, but even for various of events such as birthdays, anniversaries, weddings, etc. Going further on this article, you will know what are these pop up cards for, what are the different kinds of it, how these are made, what are the things that you will be needing and when these are usually given. Browse and purchase each for a reasonable price. What are Pop Up Cards For? Sending and receiving greeting cards from different occasions or events, such as holidays and birthdays, has been practiced by most people for almost all the years of their lives. These greeting cards are often used since people do not have enough time to decorate or design their own personalized greeting cards anymore. And so majority would just buy some ready made greeting cards which already have designs on it and in which people can just write their personal messages in. Other than the reason that people do not have enough time to make one of these anymore, the sayings or thoughts from these ready made greeting cards sometimes have the exact thoughts we have in our minds. In fact, it already somehow sums up all our emotions towards the person to be addressed in just one thought or few words. Plus, it is also precise and accurate than what we have in mind. When we got nothing else to give, why don’t we make a simple surprise to the people we love? This surprise is pretty simple yet priceless, and it is done by turning a greeting card into a pop up card. Pop up card is simply a creative piece of art but is considered as a remarkable gift since people can always see and read your personal messages from deep within, over and over whenever they wish to do so. can also be used as peace offering or apology of a humble heart with a certain person and put a smile on his or her face. 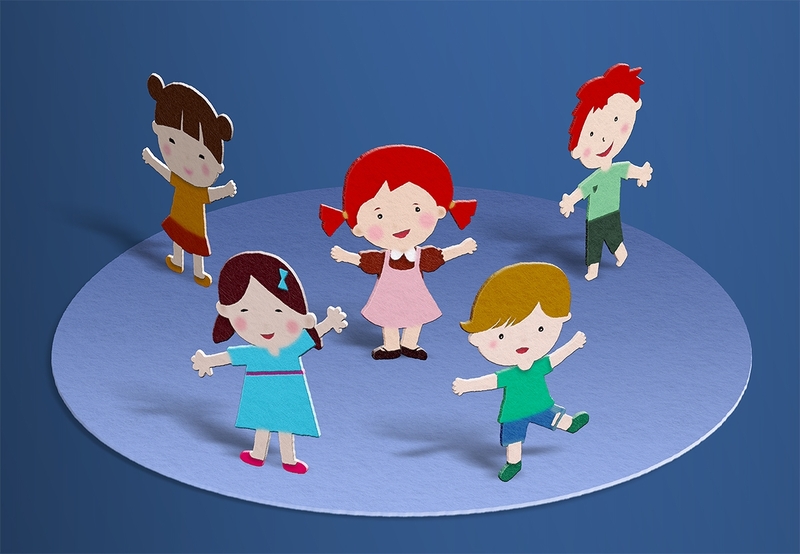 Different kinds of pop up cards are given depending on what occasion is there to celebrate. But, these pop up cards can also be given by anyone to anybody in anytime they wish to. Because pop up cards are also usually used to kill boredom, for past times, and/or out of a hobby. 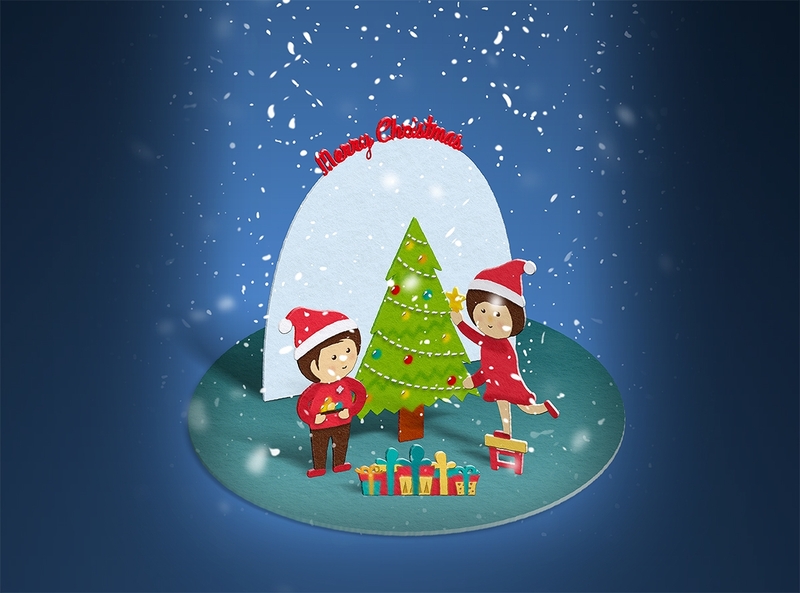 The following kinds of pop up cards are usually given during holidays, birthdays, and other special events like weddings, anniversaries, graduation day, etc. Come, witness, how pop up cards from certain events or occasions are uniquely made. 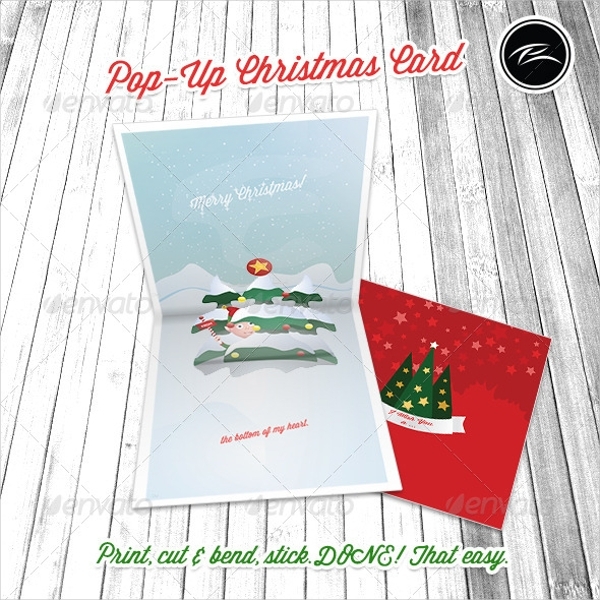 Christmas greetings pop up cards are mainly used as holiday greetings. As you can see from the card above, a Christmas tree pops up when you open the card. You can make as many of these cards and distribute them to the people whom you value most and those who became part of your life. It is enough to greet the people you cared about with just a simple greeting on Christmas Eve. You can also add your personal message in the card anywhere you want. Surely your loved ones will appreciate this piece of art coming from you during this special time of the year. Birthdays are special, of course. Since this occasion reminds us the day that we were given a life. A simple DIY Birthday card is one way to wish the person a happy happy birthday. You can also write your message anywhere you are comfortable to. Because even though you do not have any gift to give, the birthday celebrant will appreciate that you have not at least forgotten his or her birthday. 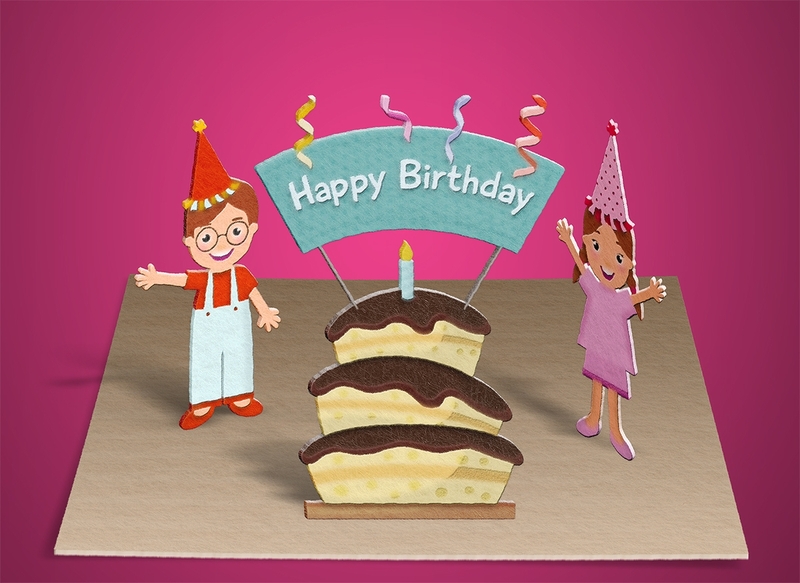 Make his or her birthday worth remembering by giving this Birthday pop up card with your special message in it. A wedding pop up card can be given to the newly wed couple on or the night before the day of their custom wedding celebration. This is to congratulate and give them your best wishes as they are now united as one. And since this day is one of the best moments that they both will have, make this day an extra special one by surprising them with a wedding pop up card. This will help them remember how special their most unforgettable day of their lives went and how you made it even more special with this card. Mother’s Day is celebrated once a year in order for us to be reminded of all the sacrifices and hard works that were made by our mother. Even if you cannot afford to buy any gift for her, you can always make a Mother’s Day Card as an appreciation of everything that she has done for you. Indeed, being a mother is not easy, yet your mother was able to handle things that nobody can and nobody will. You could make many of these pop up cards and give them to your loved ones who are mothers, grandmothers, and those who are soon to be mothers. There is also a day celebrated for all the fathers. And the purpose is the same as why Mother’s Day is held. This is also to acknowledge all the fathers’ sacrifices and hard works. You could make some adorable illustrated cards for Father’s Day in order to make this day extra special for all the fathers, grandfathers, and soon to be fathers. Indeed, these cards are very simple and cannot repay those sacrifices that parents have done for their families, but these are one of the thoughtful ways that could be enough for them. Want something to give to your friends when you all graduate? You can make a graduation pop up card with your message of thanking them for staying by your side, helping one another with all those projects and assignments, all those sleepless study nights, and by sharing all those tears and laughter from the memories you had together. This is a simple way of congratulating one another for accomplishing all those years in education. Nobody knows what happens after graduation since you and your friends are on your own paths now. Why not leave them a wonderful gift in which they will be reminded of all your good times together. Refer to Best Graduation Card Designs for some ideas on how you will create one. 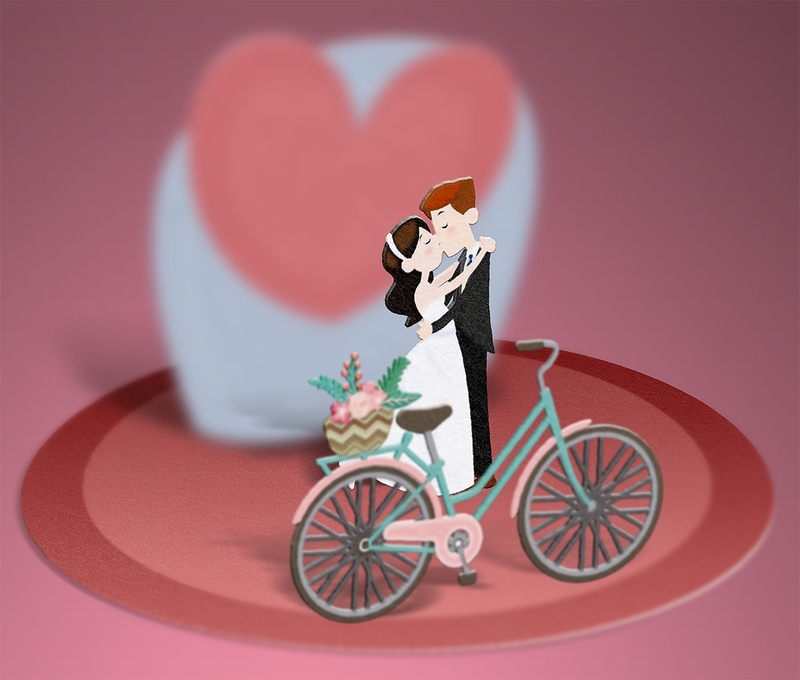 One way to show that you are happy for the newly wed couple is by giving them this wonderful wedding pop up card. This is to congratulate them with beautiful wedding greetings, and send them your best regards as they take each step together starting with this very special moment. With this pop up card, you can add your personal message to let them know that they can always count on you whenever they experience some difficulties in life. In other words, you could let them know that you are there to support whatever decision they make. Halloween pop up cards could be interesting. Giving these to the people after trick or treating, why not? Create a spooky one for the fright day and night. I am quite sure that kids are going to love these. You can always add these Halloween pop up cards to your spooky and creepy designs or decorations at home. You can even hang them on your door for the trick or treating people to see. These Halloween pop up cards can also be used as a scary Halloween invitation for the party that you are throwing. 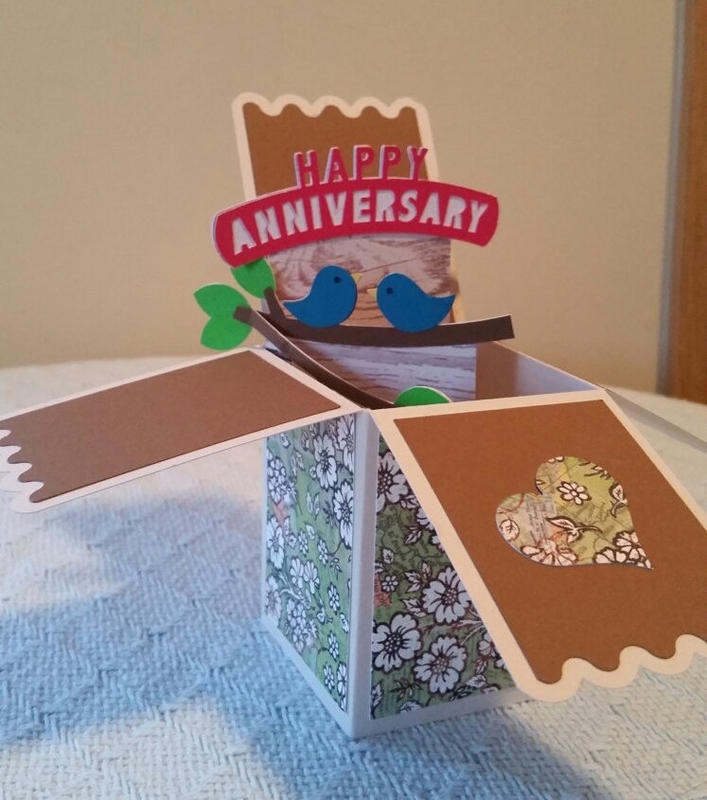 A simple anniversary pop up card could brighten up the day of your loved one. Letting him or her know that you did not forget this special day even though you have a lot of things in mind lately, from work, home, and family. Surprise your loved one with this pop up card on your anniversary day. A simple tip, give this pop up card with a beautiful anniversary greeting the moment he or she wakes up and he or she will surely be pondering about how you will surprise him or her after work. Further kinds of pop up cards are made for fun and out of boredom. These are usually made by kids and people out of their hobby and are also made depending on the personality of the person being addressed with this pop up card. A pop up card can also be made by reflecting what the person usually do in life. An example is if the person whom you will surprise is a bus driver, then you could make him a Volkswagen Bus Pop Up Card. Or if the person loves cars, then make any card with some cute car cliparts that pops out of it. 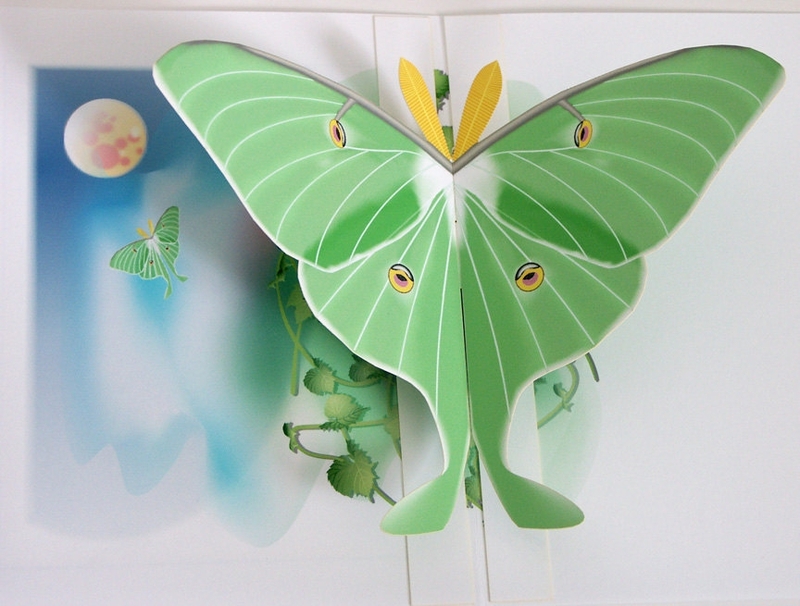 If the person happened to be obsessed with insects and/or butterflies, you could make a Moth Pop Up Card with butterfly clipart designs . A moth is an insect related to butterflies and as you can see there are some similarities. 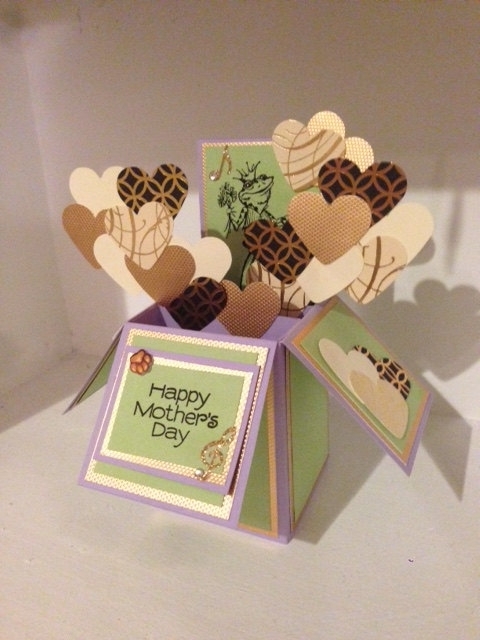 This pop up card could also be placed and added to the color and designs at the person’s garden. This can also be simply displayed at home. 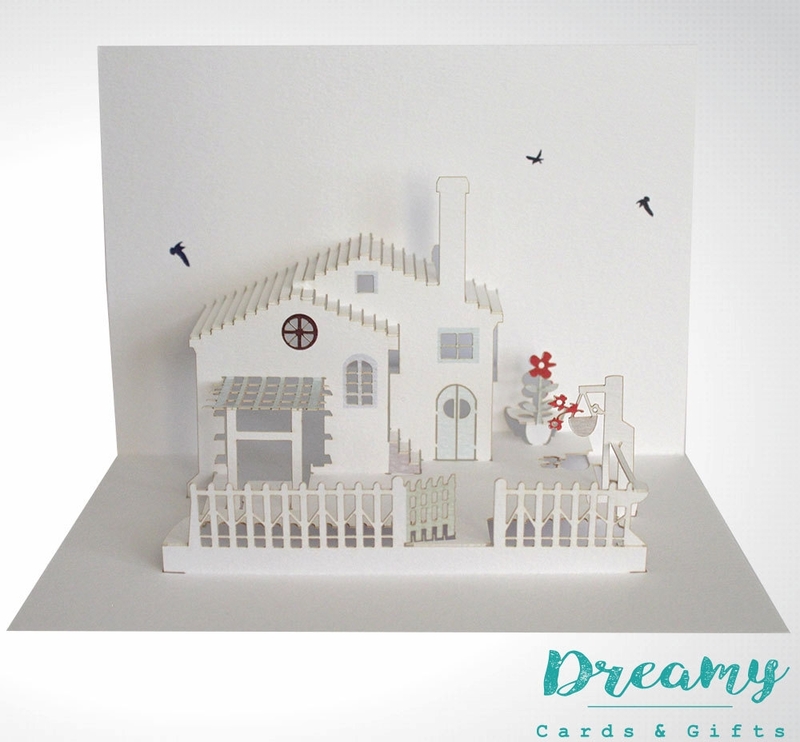 Looking at this pop up card, it is pretty amazing that the house looks neat and very real. The person to be given this pop up card would probably be amazed too. If this is personally made, I could tell this is not going to be that easy since it should be very detailed especially when it comes to tracing and cutting those edges for the roof and fences. This pop up card can be given to the person or people who recently moved in to the neighborhood and/or to the person who is an architect maybe. Music lovers or some people who have passion with music would definitely love this guitar pop up card. This reflects them in terms of their personality since they consider music as life. A singer or people part of a band would appreciate this cute guitar pop up card with music notes and guitar drawings on it. You could include your personal message on the spaces provided if you like. 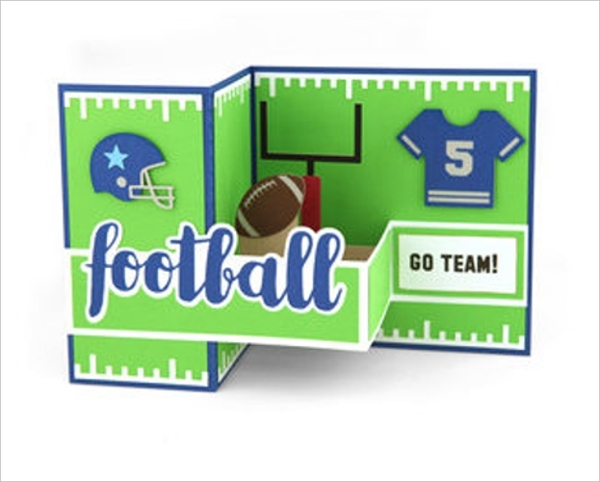 A Football pop up card is perfect for an athlete or a sportive kind of a person. You could also purchase more different kinds of sport pop up cards, such as basketball, volleyball, baseball, etc. This football pop up card with football cliparts can be used as the person’s inspiration or motivation to strive harder in every competition. This could also make him or her realize that you are proud and you support the team in every game. A Bike pop up card is perfect for someone who definitely loves biking. Someone who loves to wander around and go to different places to savor and enjoy the nature. You could also add up some clouds and bird paintings or drawings in order to portray a wonderful day to wander around. This can also be given to someone who is trying to learn how to ride a bike since this pop up card would at least help him or her to be kept motivated in practicing some more. These different animals pop up card would astonish the children who love animals. Choose whatever kind of animal they want and add up some owl, bear, lion, elephant, frog, and/or realistic octopus drawings. These pop up cards could also be used as designs in their rooms. These animal pop up cards could also be used as learning materials in order to help toddlers learn the different kinds of animals and what sounds they make. Do you know a person who loves to swim, to sail or to go surfing? This is definitely a perfect gift idea for him or her. You could also give this to a birthday celebrant having an Ocean theme birthday party. Or if the person happens to be a lover of different sea creatures, then this pop up card is exactly what you need. The person would definitely love to stare all those sea creatures, such as corals, shells,and fishes, the sailboat, etc. 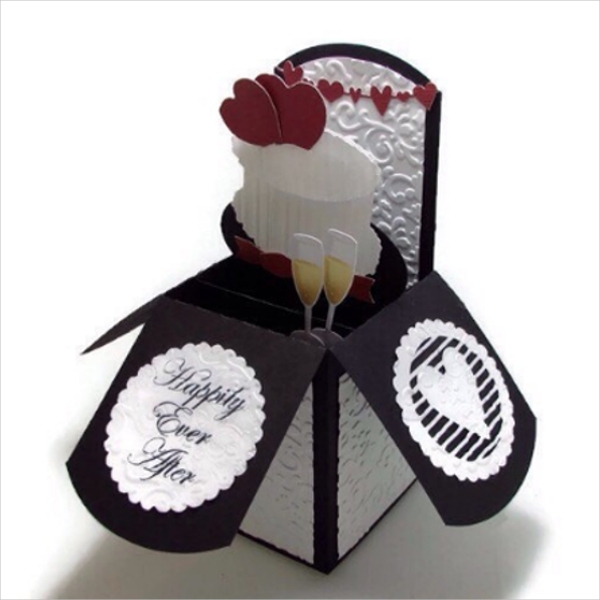 A love pop up card is used to express one’s emotion most especially when he or she is in love. This is to show how greatly a person is thankful for having found the love of his or her life. This love pop up is best given as Valentines Day Card to show and give love to friends, family and loved ones. Further kinds of pop up cards which are made and given to those people who loves photography, in which you can include some realistic camera drawings. Or to those people who loves food trips and picnics, you can include some cute food drawings on the pop up card. And/or to those people who have passion with arts. They could definitely appreciate different beautiful art drawings and sketches. 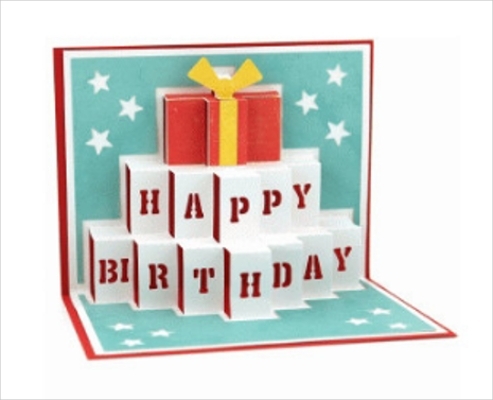 Pop up cards are commonly used for greetings, invitations, and as appreciations. These are done creatively to express one’s mood and emotions. Indeed, making these pop up cards are somehow time consuming, exhausting sometimes, messy with all those cut outs, and absolutely challenging. But at the same, it is exciting, interesting, and fun. Making these will definitely kill time and kill boredom. This also motivates other people to make their own as a design or a gift idea. 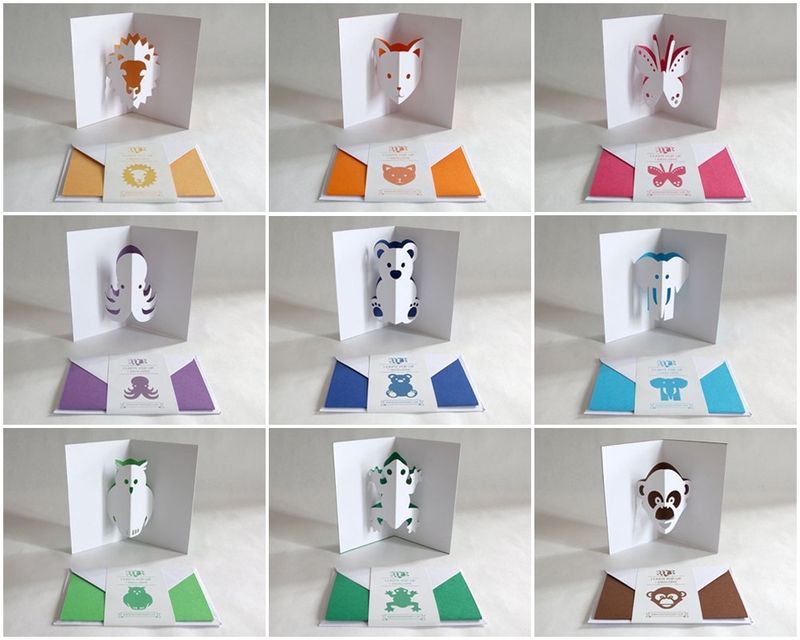 Brighten up the day of different people with these various kinds of pop up cards. This will definitely make them stop with what they are doing and stare for some period of time. Surely, anyone receiving these would highly appreciate the effort of whoever gave it to them. This will bring up some good vibes and some positivity throughout the day of a person’s troubled mind. 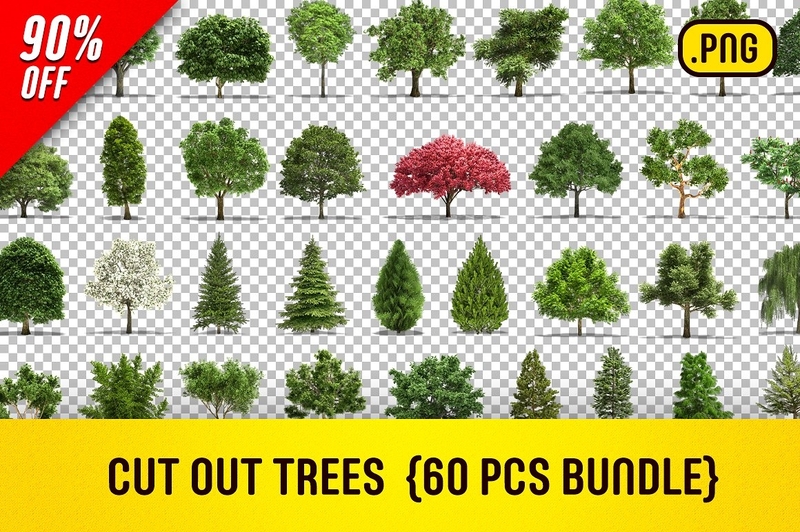 Special paper/s that you will be needing for background, cover, and as the pop up design. 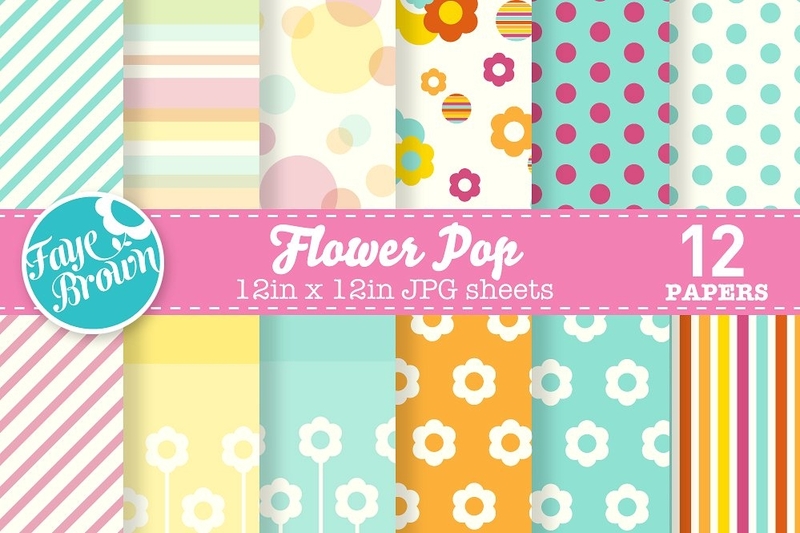 You could use some digital papers that are usually used in making pop ups. Photos or cut outs that you want to pop up when the card is opened. You need something for borders or outlines for your photos or cut outs if it is necessary. You could make use of different decorative clip art borders too. 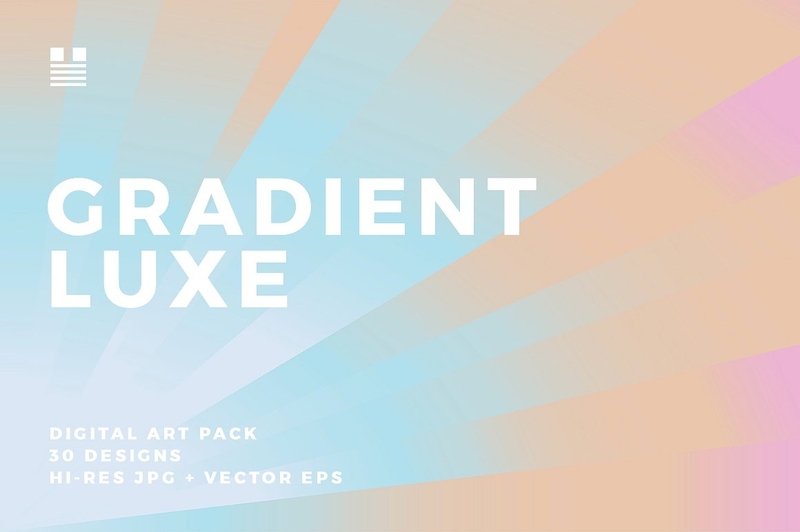 Choose the appropriate color for the background, most likely the ones to reflect the person’s personality or simply use a Gradient Luxe. 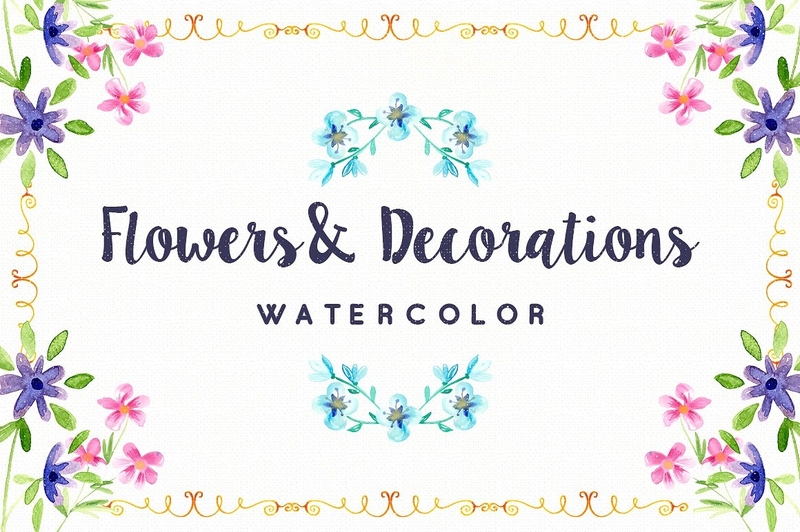 Some simple pattern designs like watercolor flower & decorations if you prefer to use them, or simply use some plain designs like black and/or white. 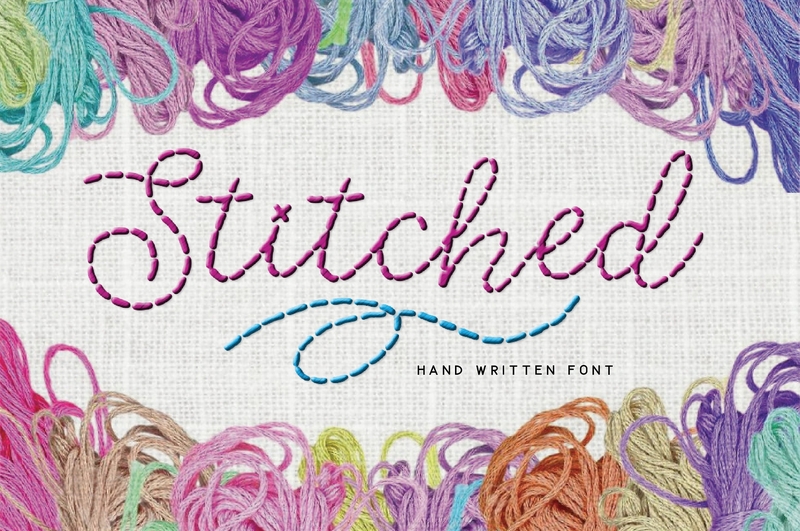 You could add up some drawings and fonts that are creatively made such as stitched hand written fonts, or any style like vintage fonts. Of course you will be needing a pair of scissors to cut the printed designs, glue to stick them on the special papers, and a pen in writing your personal messages. You can also just purchase the different felt pop up in order to make it easier just by sticking these on your pop up cards. Determine the event or occasion that are coming and will be celebrated, it could be a celebration of a birthday, holiday, wedding, etc. Or simply think about the person and describe him or her in terms of personality. In this way, you will be able to identify what theme will suit your pop up card. Identify your aim or your purpose. Is it to congratulate, to send regards or best wishes, and/or to greet. Choose what kind of tone or atmosphere you would want for the pop up card to be. You could either make it with a sense of humor message/s, and/or with a serious or formal tone. List all the materials that you will be needing in order to avoid delays in making one. This also helps you not to forget in buying them before you start. Have a sketch of how and what you want designs to pop up. In this way, you will not forget the plans you have for the card. Organize. The next thing to do is to organize these materials that you have, including the photos that you need. This is in order to finish in due time and to make sure that your expected output meets the outcome or the result in making a pop up card. Prepare. In preparing, gather up these organized materials, photos and designs in order to make sure that you have everything you need. Sort. If you are planning on making many pop up cards for different people, sort the necessary designs for each and lay out where you want these to be placed. Make. It is now time to apply your ideas into reality and make your plans successful in making your own personalized pop up cards. Give. After successfully making your own personalized pop up cards, you can now give them to your loved ones or to whoever you want to address with these creatively made card. You might also want to use a personalized envelope for your pop up cards.